Kiambu County, Kenya. October 24, 2018. 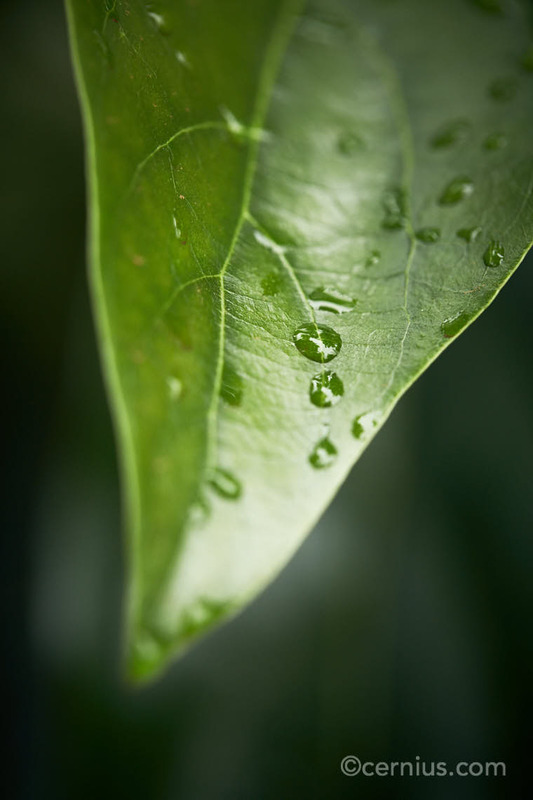 Raindrops on a mango leaf at the Treedom tree nursery.